AgitÁgueda aims to be more and more an event for everyone. A more inclusive and accessible festival. 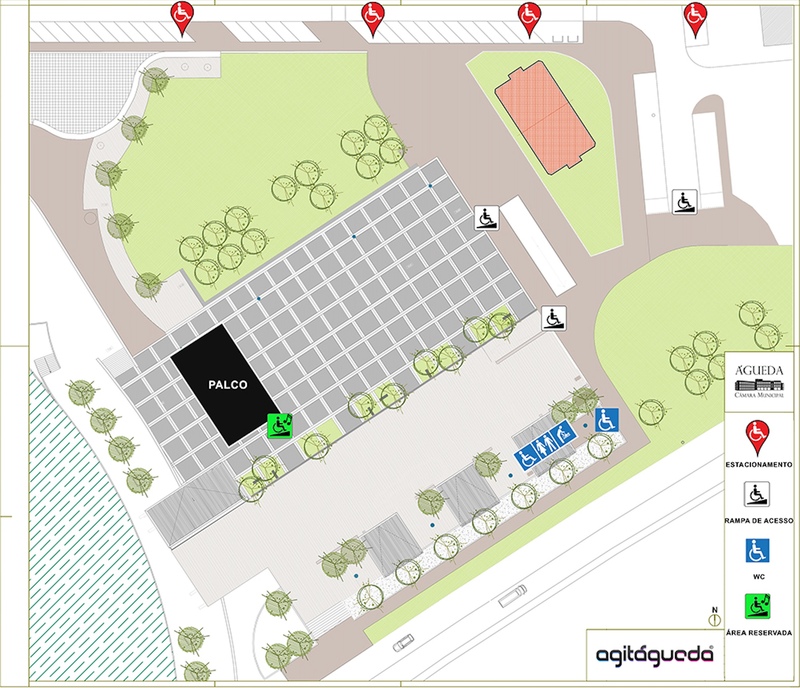 Disabled people have parking spaces, on the 1st of May, and during the event, next to the GiCA pavilion. There are also two WCs in the room.